What do you hear in the quietest place on Earth? The beating of your heart as loud as Edgar Allan Poe’s tell-tale organ; the gurgling of your stomach like an angry animal’s growl. 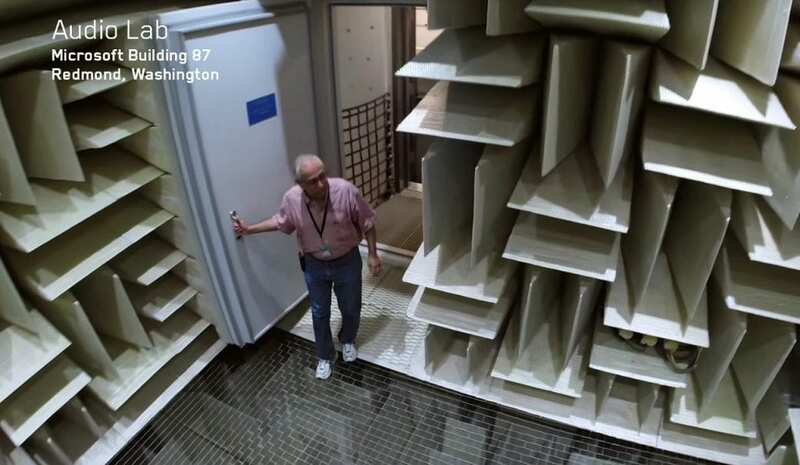 The anechoic chamber (meaning a place without echoes) at Microsoft’s Building 87 in Redmond, Washington, was crowned the world’s quietest place last month by Guinness World Records, reaching a new depth of total silence.